King Felipe and Queen Letizia arrived in Buenos Aires today for a state visit to Argentina. The trip made news as it started because, according to media reports, the King’s jet had a close call with an Argentine official airplane upon landing. Officials are downplaying the incident, saying there was no significant damage. Separately, Their Majesties were late in exiting their aircraft because Argentine authorities could not find the correct stairs. 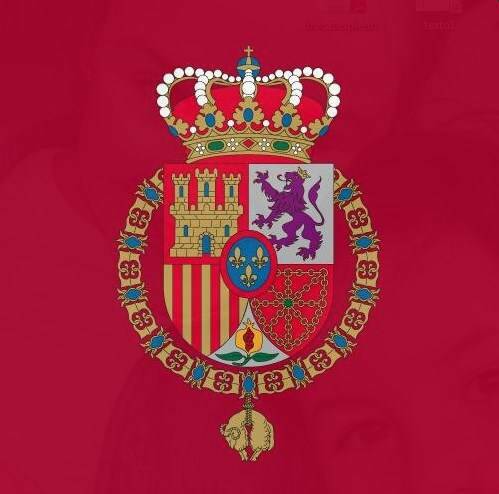 The Spanish Royal Household is condemning yesterday’s terror attach in New Zealand. The Royal Family is expressing its support for New Zealanders and how terrorism only leads to pain and desolation worldwide.